UncategorizedApple, Microsoft, Riot, Software, stream3 Comments on Could not save file. All copies deleted. It seems that there are more and more fan films these days. 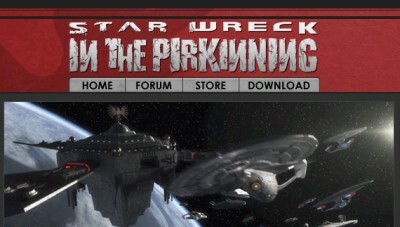 After the announcement of a german Star Wars movie there is “Star Wreck” – a Star Treck parody available for download.